Jungho Jun is an adjunct professor of School of Management in Kyung Hee University (http://www.khu.ac.kr). He is also the CRO (Chief Research Officer) of LoveisTouch Inc. (http://loveistouch.com). He won the best thesis award in 2013 from Kyung Hee University, the best business idea prize in 2008 from BC Card, and the special research paper prize in 2008 from Korea Association of RFID/USN Convergence. His research interests are in designing and analyzing real world media. He received LL.B. (2004) in Law, M.B.A. (2007) in Management Consulting, and Ph.D. (2013) in Management Information System from Kyung Hee University. 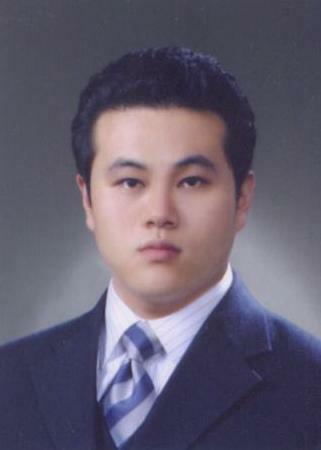 In addition, he also has a master degree (2009) in Electronic Engineering of INHA University (http://www.inha.ac.kr).